We are living in a time when you can believe anything, as long as you do not claim it to be true. In the name of "tolerance," our postmodern culture embraces everything from Eastern mysticism to New Age spirituality. But as Ravi Zacharias points out, such unquestioning acceptance of all things spiritual is absurd. All religions, plainly and simply, cannot be true. Aren't all religions fundamentally the same?Was Jesus who He claimed to be?Can one study the life of Christ and demonstrate conclusively that He was and is the way, the truth, and the life? 5. Is God the Source of My Suffering? 7. Is There a Gardener? 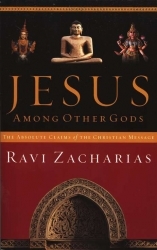 ""In Jesus Among Other Gods," Ravi Zacharias demonstrates that he is one of the most intellectually gifted as well as spiritually sensitive writers of today's leading apologists for the Christian faith. 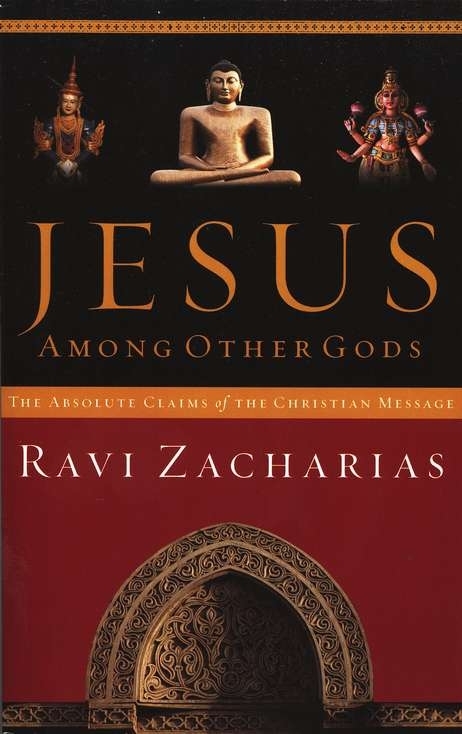 Zacharias brings alive the unique power of the claims of Jesus about himself and the utter relevance of his message today for the human condition." -- David Aikman, author of "Great Souls"